A huge well done and thank you to the Forest Rangers in Year 5 this year! This was a new role for Year 5 pupils, and they have really embraced it. They have enjoyed working with children in other year groups, sharing their expertise and working with the new Rangers who will start their role next year when they become Year 5 pupils. 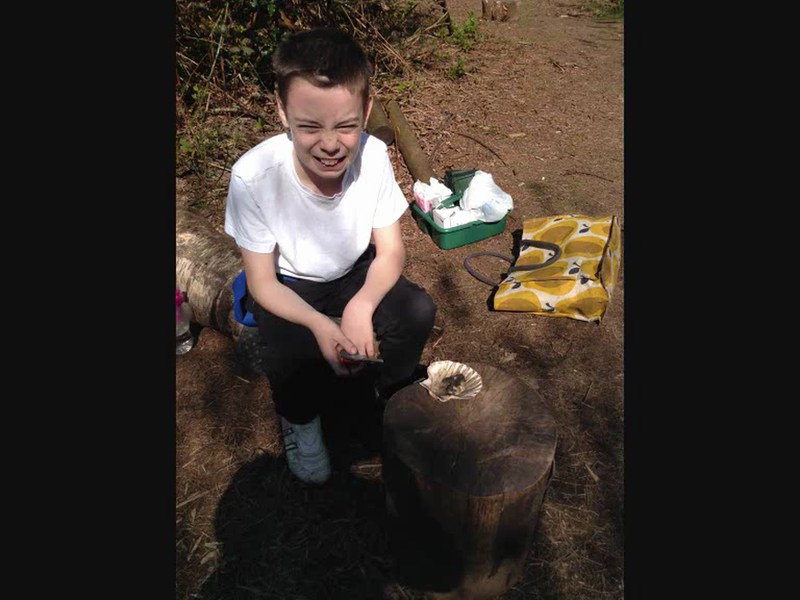 For Yr4's final Forest School session, a very big challenge was completed. An enormous 'lucky charm' was made, with some help, by Romeo. Let's hope it brings lots of luck! 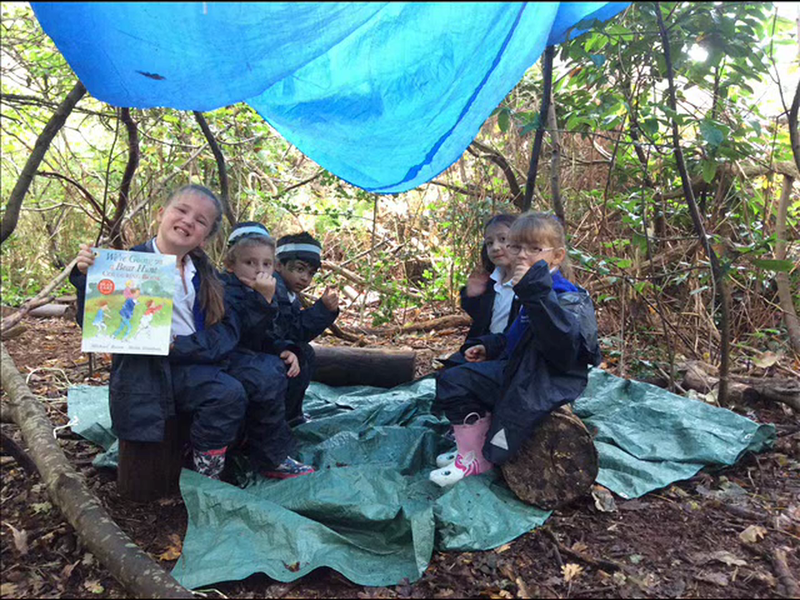 This week Year 1 got to do some Forest School activities, including den building, forest art, hide and seek and toasting marshmallows on the fire. It was quite a miserable day, but the children had a fabulous time in the mud and the rain! Well done to all the parents for providing waterproofs and wellies, and to Miss Smith for teaching the children. We look forward to our next outdoor adventure. At Heatherlands, we have fantastic grounds all around our school building, which we are very keen to make use of! 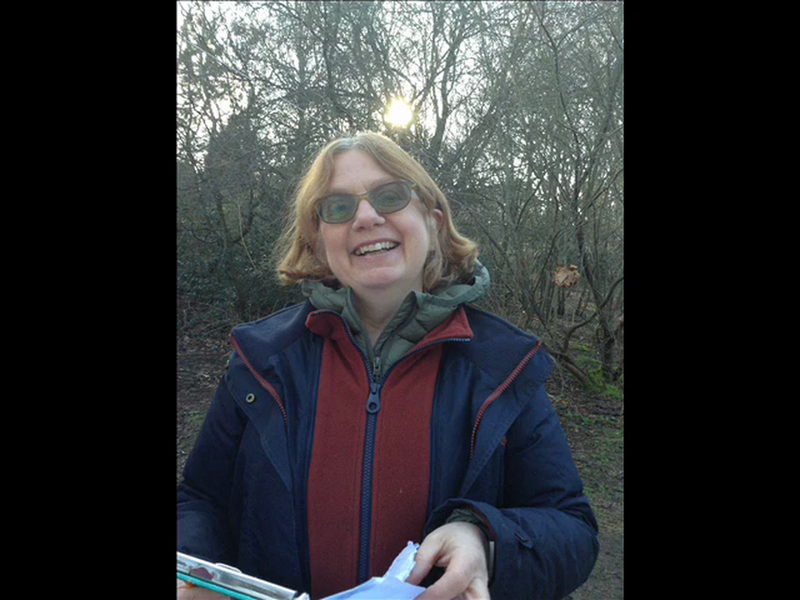 This week, children in Year 4 had the opportunity to go out into the woodland area with their class teachers and Miss Smith, who is a Level 3 Forest School Practitioner. Despite the pouring rain for one class, and the damp and muddy conditions for the rest, the classes all thoroughly enjoyed their time out of doors. 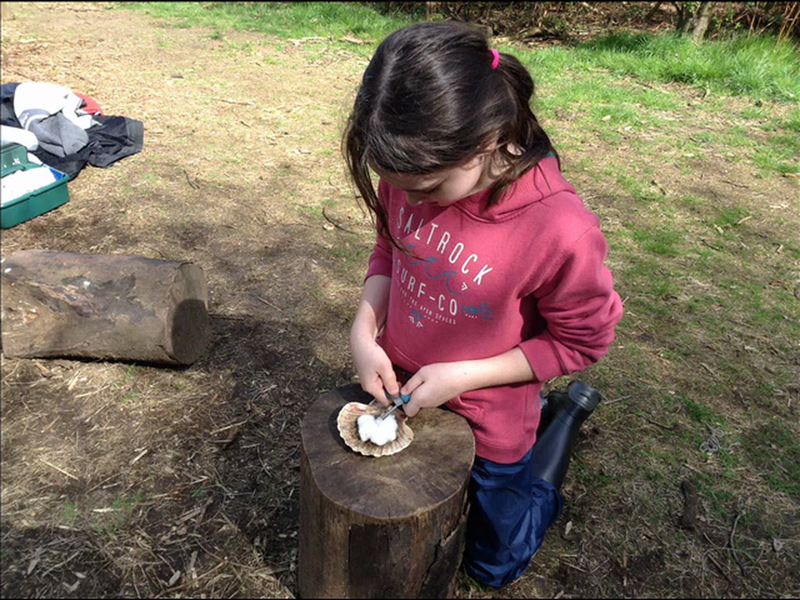 They didn't let the weather stop them working as teams to design and build dens, and everyone got the chance to toast a marshmallow on a real fire! The children learnt how to position themselves safely around the fire, and learnt a dance with actions to keep themselves warm. 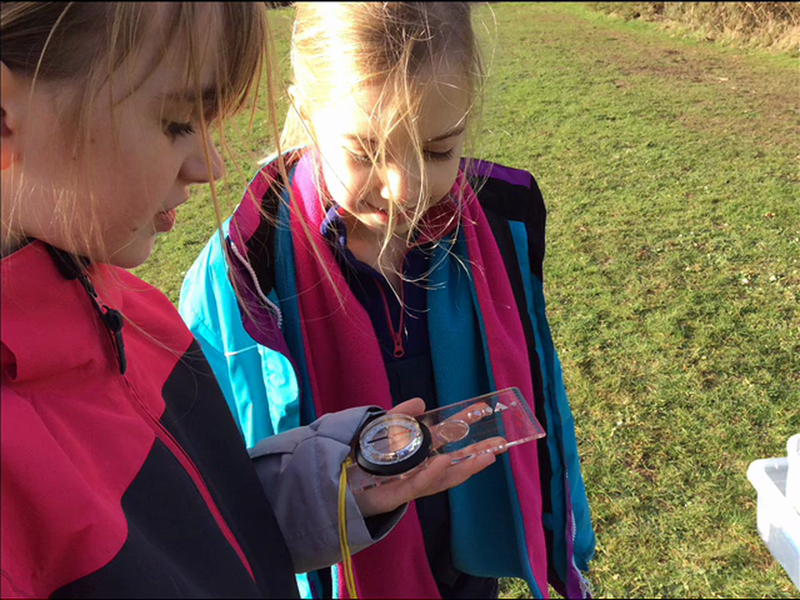 Then, on Thursday, our youngest children who are in Foundation, spent the morning out on the nature trail working with their class teachers, Mrs Lewis and Miss Smith alongside SCITT trainee teachers. 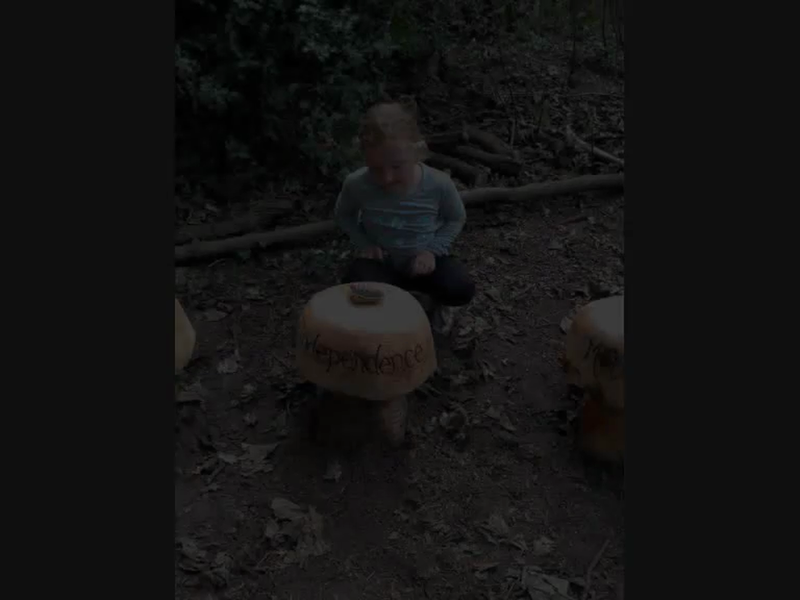 The aim was to introduce the children and trainee teachers to some simple Forest School activities that the children could enjoy and to spread the message of the Forest School ethos. 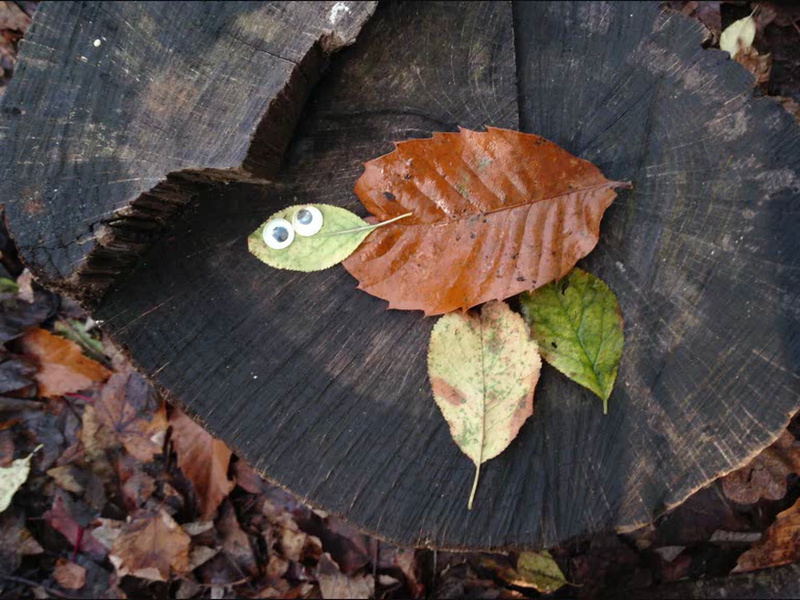 Here is a link to the Forest School Association webpage which will give more information on the ethos behind the initiative.